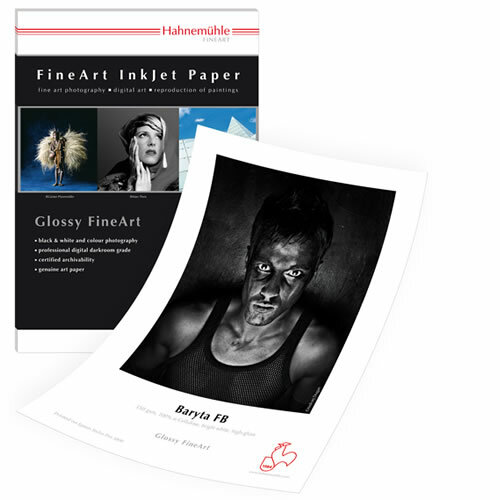 Baryta FB – a bright white, 100% α-cellulose (fibre based) paper – guarantees archival standards. With its high grammage, ultra-smooth surface texture and premium high-gloss baryta inkjet coating Baryta FB corresponds to a traditional baryta paper. 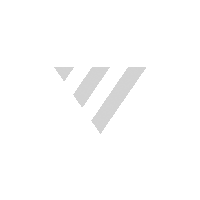 It meets the highest industry standards regarding density, colour gamut, colour graduation and image sharpness.